GENEVA Lab's award-winning TouchLight control system, dubbed "brilliant" and "sublime" by the media, is coming to the GENEVA Sound Model M. This touch-capacitive system, first introduced in 2010's new Model S, allows full control of an iPod/iPhone menu system, something unique to GENEVA Sound Systems. GENEVA's TouchLight system of disappearing controls make hi-fi easier and more attractive. 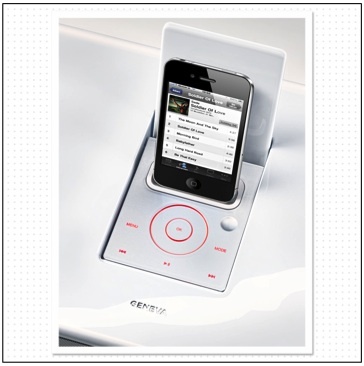 GENEVA is the only hi-fi maker using the kind of innovative touch technology that Apple pioneered with the iPhone. 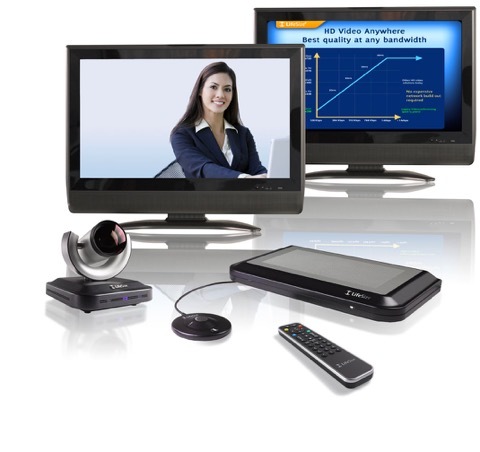 Extending the capabilities of the award-winning LifeSize® Express ™ system, LifeSize® Express 220™ is an enhanced Full HD video communications system that is both affordable and scalable. Ideal for small working groups, teams or individual knowledge workers who want to take communication over distance to the next level, LifeSize Express 220 has it all. Four new JVC home theater projectors are the world’s first to gain THX® 3D Display Certification. The four projectors, announced at CEDIA Expo in September while undergoing THX testing, will be available later this month. 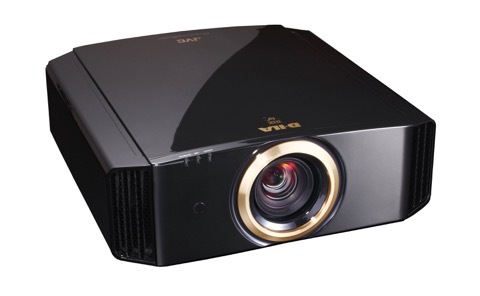 The new THX 3D Certified projectors are the Reference Series DLA-RS60 and DLA-RS50, to be marketed by JVC’s Professional Products Company, and the Procision Series DLA-X9 and DLA-X7, to be available through JVC U.S.A.
iSky’s uRay RGB LED Lighting TAPE is a great way for allowing for a dynamic lighting effect in a home theater, kid's room, restaurant, hospital, casino, nightclub and other environments. It's a great way to enhance any star ceiling or other feature in a room because it adds depth and drama to an already incredible star ceiling. Each of our iSky Surface Mount Panels has a built in light shelf designed to seamlessly accept the uRay RGB LED Lighint TAPE. uRay can also be used to accent equipment racks, behind TV's (Bias Lighting), pathway lighting, under bars, cabinets, closets, etc. 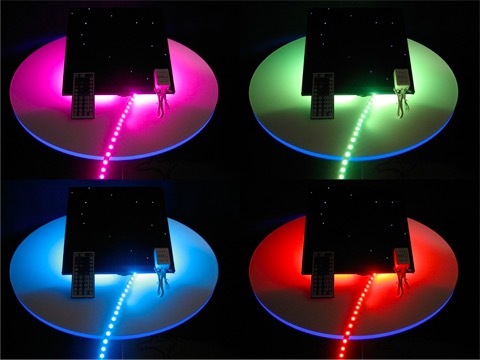 The RGB LEDs can be controlled with iSky's standard IR Remote & receiver or with the more advanced DMX RGB Module. SUNNYVALE, Calif., December 13, 2010 – Kaleidescape, Inc., creator of the movie server product category, today announced shipment of the industry's first Blu-ray movie server. The Kaleidescape System stores exact copies of your Blu-ray Discs on its hard drives, and transforms your collection of movies into a magical experience. Kaleidescape's simple and elegant user interface makes choosing something to watch part of the fun.